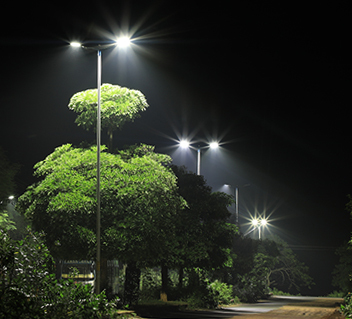 Neev has the in-house capability to design, manufacture and install energy efficient, smart LED street lights. Its state-of-the-art, intelligent street lighting solutions are customised as per the type of the road, environment conditions and the site requirements. The products, offered in a range of premium and regular categories, meet the international and Indian standards of quality and specifications for LED street lighting. 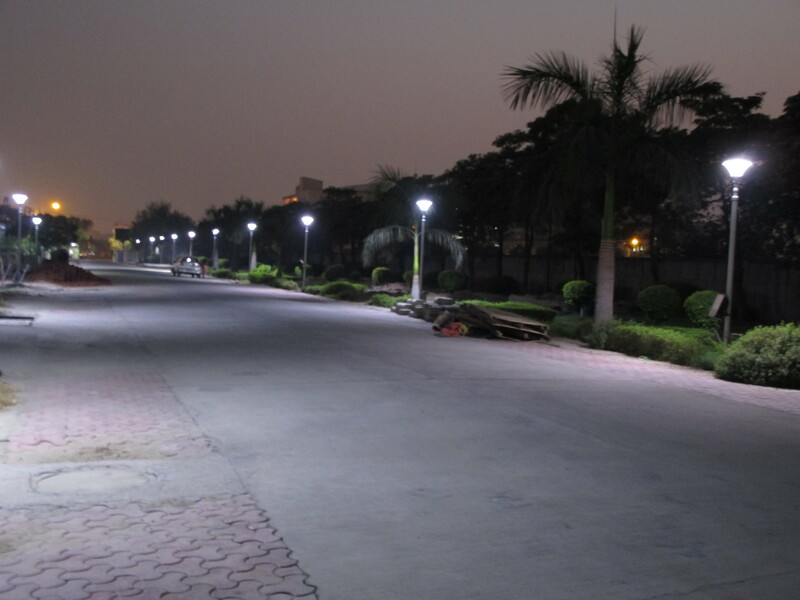 Neev has undertaken multiple street lighting projects across the country, customised to specific city requirements. This includes one of the largest advanced smart street lighting projects in Odisha.